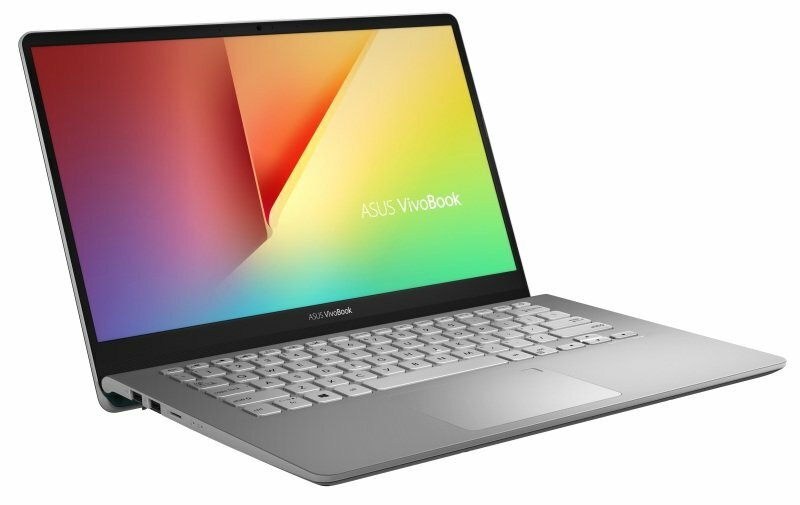 VivoBook S14 is the ultraportable that doesn't weigh you down. Ultrathin and light, simply slip S14 into your messenger bag or backpack, and away you go! The new NanoEdge display on VivoBook S14 continues to push the boundaries of what's possible - the new three-sided NanoEdge display now has an even narrower bezel along the top and sides of the display. This results in an 84% screen-to-body ratio that provides unrivaled immersion in a much more compact package. And when you throw wide viewing angles and exceptional colour reproduction into the mix, every visual task is made easier. Entertainment is simply more awesome with S14! Your future is what you make of it, and VivoBook S14 has the tools to help you every step of the way. With the very latest 8th Generation Intel® Core™ processors at your disposal, you're ready for what lies ahead, be it productive multitasking, multimedia editing, or casual gaming.